But with Local and Interstate Removals, you can relax and ignore all your stresses. 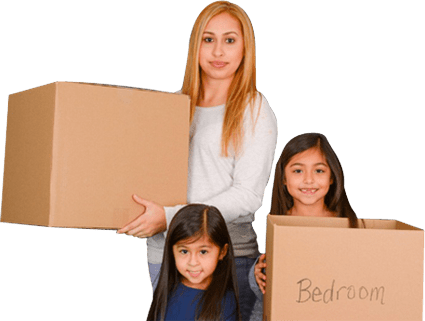 Our removalists Meadowbank team, at Local & Interstate Removals, is experienced and competent to handle your move at the highest levels of standards. We will load and offload your items with care, and we will move them into your new home in a very safe manner. Local & Interstate Removals are delivering full-service furniture removal in Meadowbank. We understand that your furniture and items residents are special and unique. So, we know very well that you are looking for a removalist team who will protect all your precious furniture. Because of that, we hired skilled removalists in Meadowbank to handle your valuables with the utmost care and will always do their absolute best in making sure your furniture and items are well-protected at all times. Hence, our team is the best removalists in Sydney. Why our removalist Meadowbank Team? There are so many Meadowbank removalists available, so it can be hard to know where to start looking. However, we’re here to take the stress out of your move. We can deliver all of your belongings from/to Meadowbank promptly and safely. Our professional removalists will provide you with the highest-quality customer service and keep all of your possessions safe from picking up all the way to delivery at their new home. All of our staff are trained to provide you with the best customer service possible throughout your experience with us. When you choose us as your removalists in Meadowbank, you know your belongings are in the safest hands.